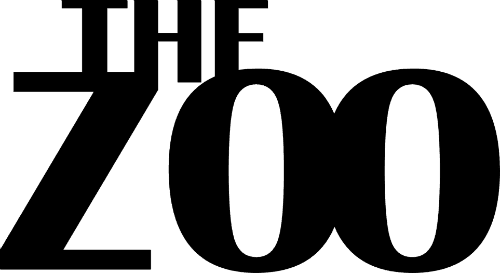 Why THE ZOO®? We see each of our fragrances as animals. They compose a menagerie of colors and personalities, requiring exotic ingredients from around the world. They are blended by Christophe to deliver intrigue, surprise and comfort, and shipped in natural woolen pouches where they long for you to unleash them. For each, you will enjoy a set of dreams, anecdotes and twists. As in any respectable zoo, check out the guide and watch for The Zoo® police below, to protect you and our creations. Have fun, sniff back and relax !